JLL, as the exclusive marketing agent, is inviting offers through an Expression of Interest (EOI) exercise for the purchase of 7 Hindoo Road, a Jalan Besar freehold commercial building. 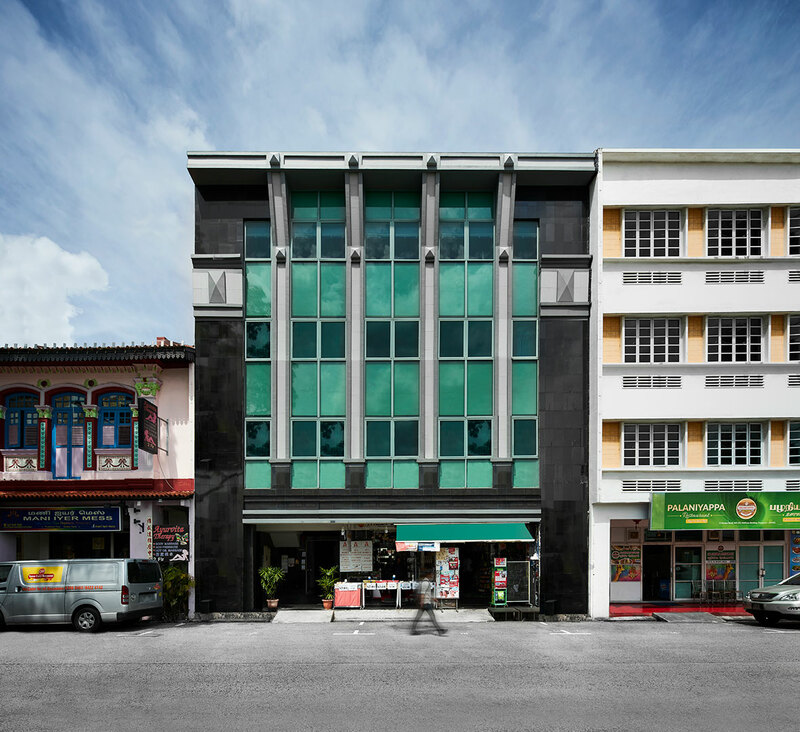 The freehold four-storey commercial building is located near Jalan Besar MRT station. The Jalan Besar freehold commercial building enjoys a prominent 15-metre wide frontage, occupies a land area of 3,519 sf and gross floor area (GFA) of approximately 13,970 sf. Under the 2014 Master Plan, the site is zoned for “Commercial” use. The property is currently leased to a retail shop on the ground floor and offices on the upper floors. Each floor within the building comes with a regular, column-free layout with generous ceiling height and can be accessed by lift. Subject to approval from relevant authorities, potential uses include food & beverage (F&B), showroom, medical suites and entertainment amongst others. The incoming owner has potential naming and signage rights for the property. 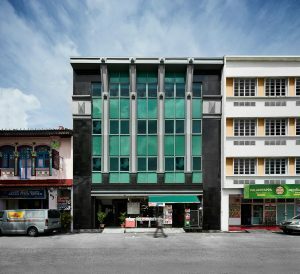 Situated in-between the bustling Jalan Besar Road and Serangoon Road, the property is located within a short walk from Jalan Besar MRT Station, Farrer Park MRT Station and Little India MRT Station. With its city-fringe location, the Jalan Besar freehold commercial building is within a short 10-minutes’ drive to the Central Business District (CBD). The Jalan Besar freehold commercial building is also easily accessible to other parts of Singapore via Pan Island Expressway (PIE), Central Expressway (CTE) and East Coast Parkway (ECP). From its culturally rich past, the Jalan Besar and Serangoon area has evolved into a bustling commercial and medical hub, well-served by a myriad of trendy F&B and lifestyle offerings. The area is undergoing further rejuvenation with the development of several new developments including Arc 380, Centrium Square, Connexion and Park Hotel Farrer Park. “Furthermore, with existing leases running on a month-to-month basis, the property offers investors the opportunity to value-add by either commencing refurbishment works immediately to improve the property or to change the existing tenant mix to increase rental returns. Alternatively, owner-occupiers would be able to purchase, fit-out and occupy the building straight away.” he added. The guide price for the Jalan Besar freehold commercial building is in the region of $25 million which reflects approximately $1,790 psf on the total gross floor area. The Jalan Besar freehold commercial building is being marketed through an Expression of Interest exercise which closes on Tuesday, 20 March 2019 at 3pm. The Jalan Besar freehold commercial building will be especially attractive to investors because of its location and its freehold status, as investment properties of such nature are scarce in that area. 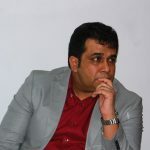 The fact that there is also no ABSD or SSD imposed on the purchase of the property, adds to the attractiveness of the property.